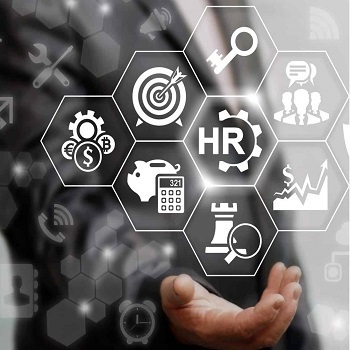 Propkar Ventures Pvt Ltd is a Dhanbad (Jharkhand, India) based company, which is widely known for providing the top-notch HR consultant services to the clients. We have hired a team of experienced and talented HR professionals, who hold specialization in shortlisting candidates, fixing interviews, maintaining a strong communication b/w the management and employees etc. Many people in Dhanbad have taken the advantage of our services and appreciated us many times as well. Contact us at our numbers to avail our services at the most competitive charges.